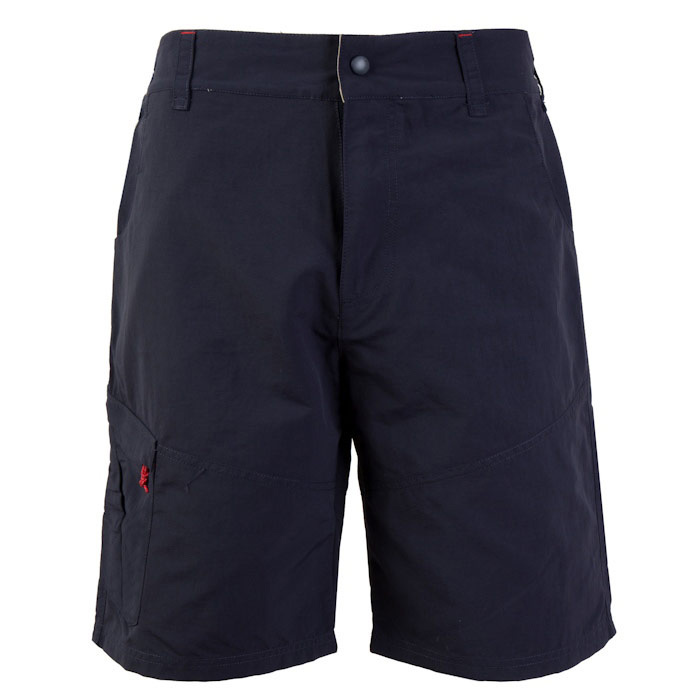 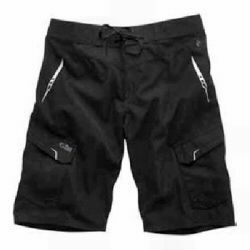 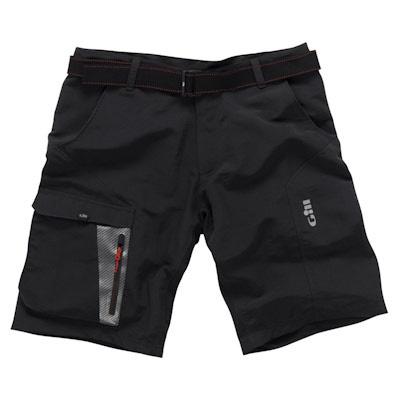 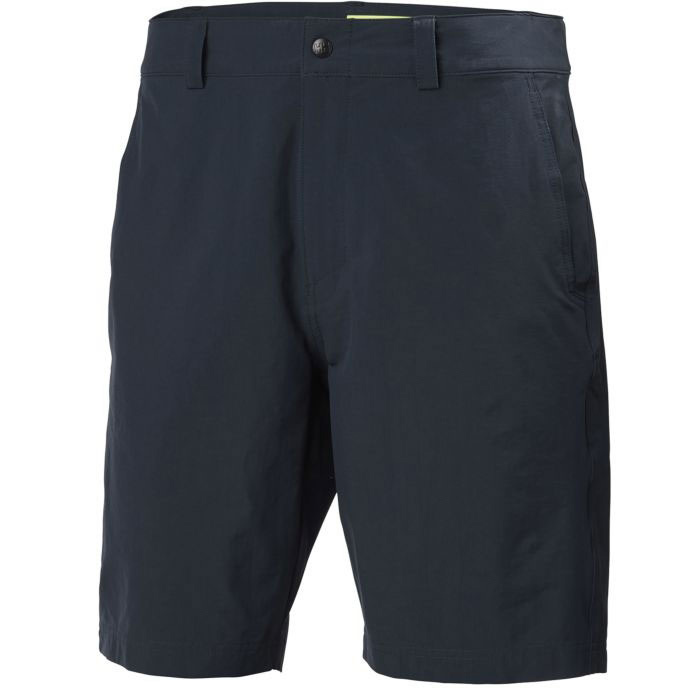 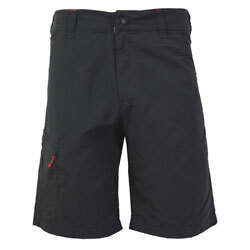 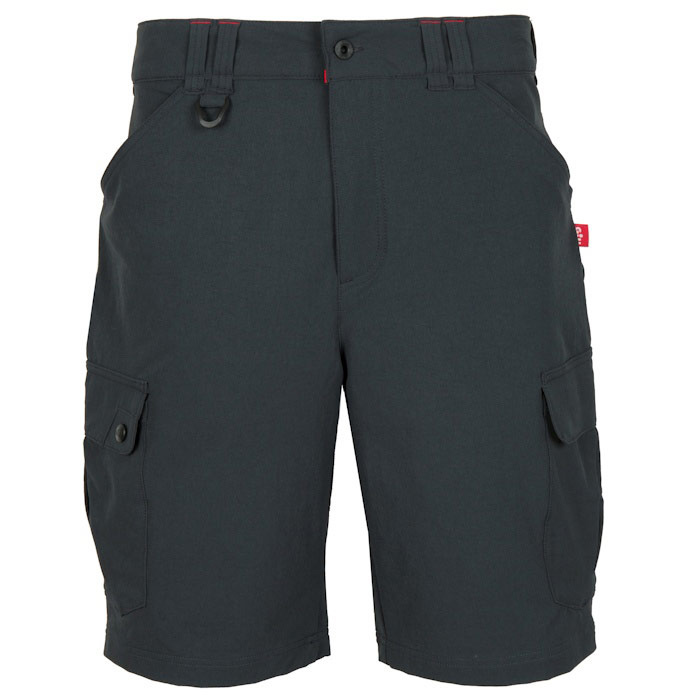 Color: Black, Waist Select Size, Inseam: 11-1/2"
Model Number: 4450 A Boardshort with a 21st Century spin: Its UPF protected, has a water repellent finish and is quick drying, making it perfect for summer sailing. 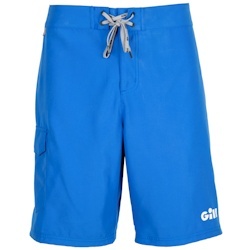 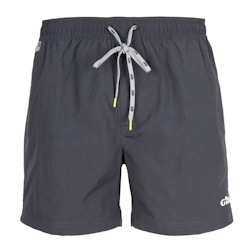 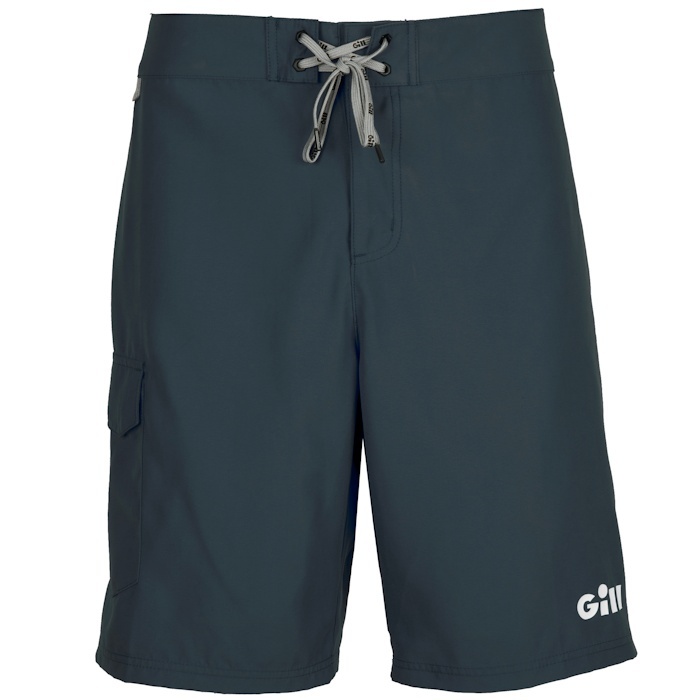 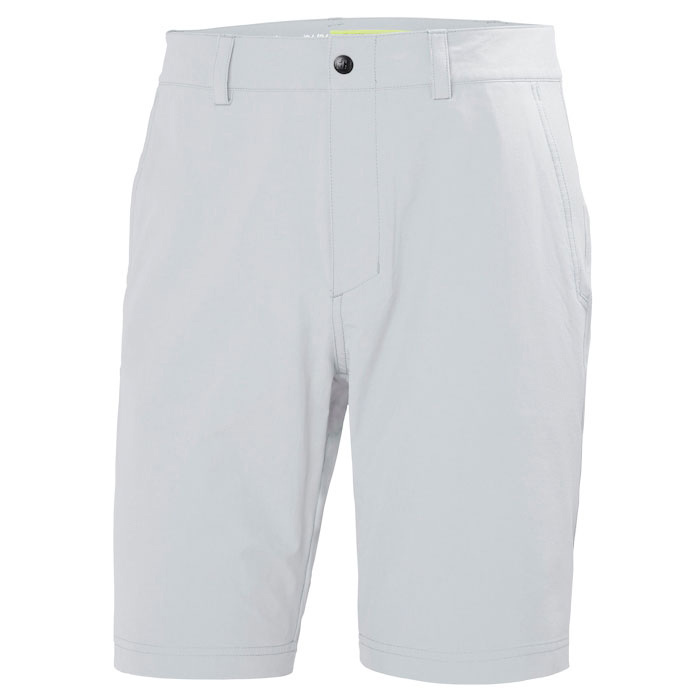 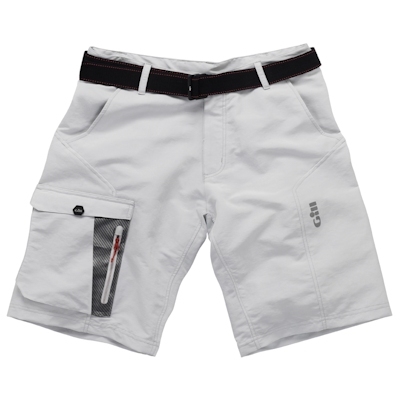 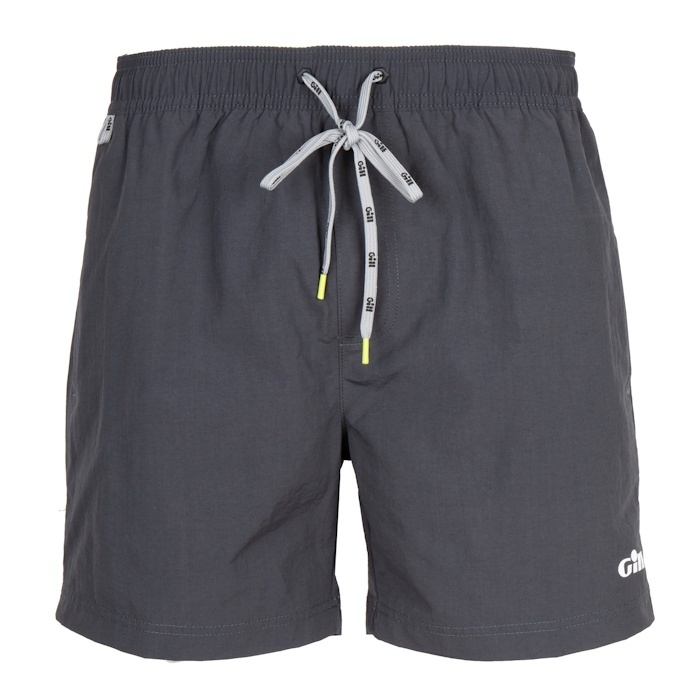 154235 Gill Men's Board Shorts Gill 4450 A Boardshort with a 21st Century spin: Its UPF protected, has a water repellent finish and is quick drying, making it perfect for summer sailing. 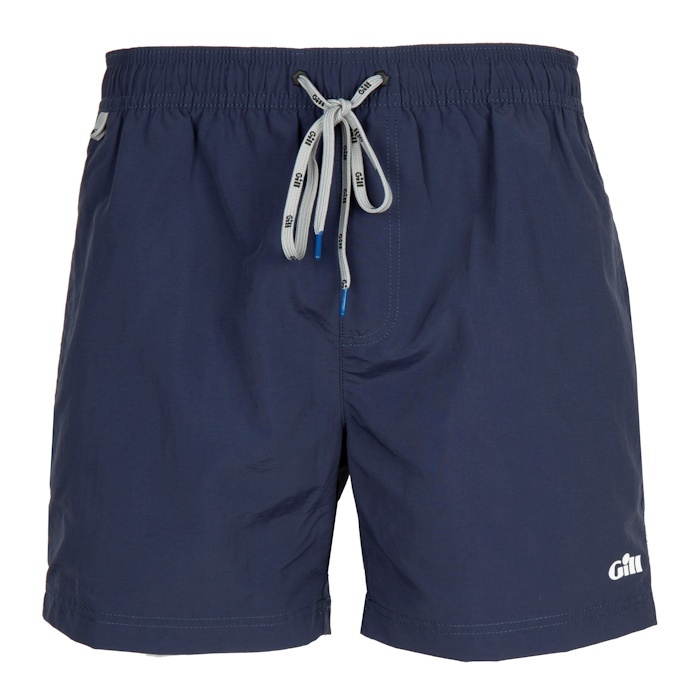 Model Number: Multiple Colors Available Gill Men's Mylor Board Shorts offer 50+ UV protection, a water repellent finish and quick drying capabilities, making it perfect for on-the-water activities. 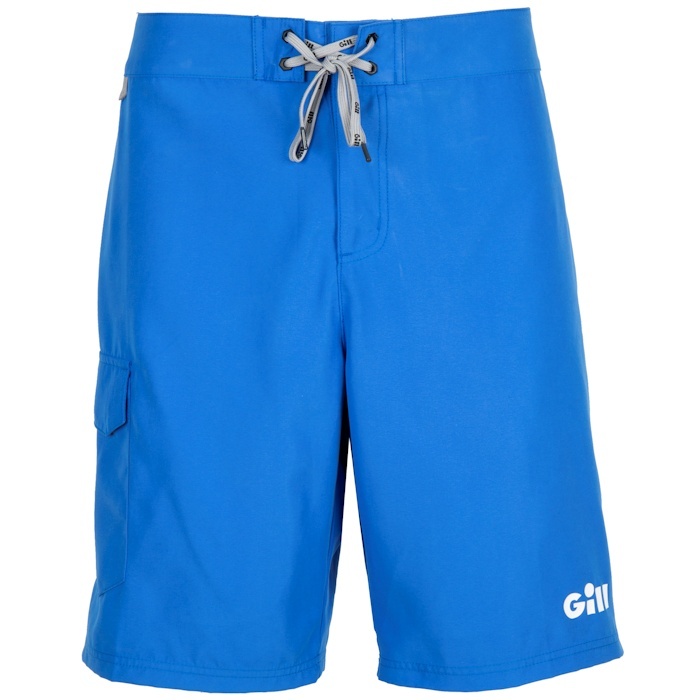 154693 Gill Men's Mylor Board Shorts Gill Multiple Colors Available Gill Men's Mylor Board Shorts offer 50+ UV protection, a water repellent finish and quick drying capabilities, making it perfect for on-the-water activities. 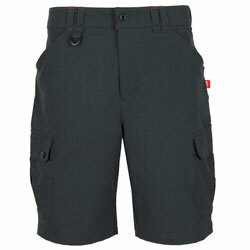 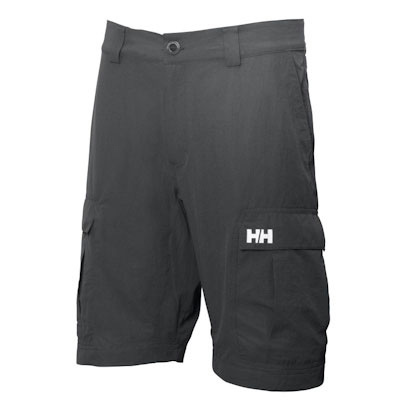 Model Number: 33933 Helly Hansen Men's QD Club Shorts with 10" Seam are classic and versatile shorts with a sporty twist. 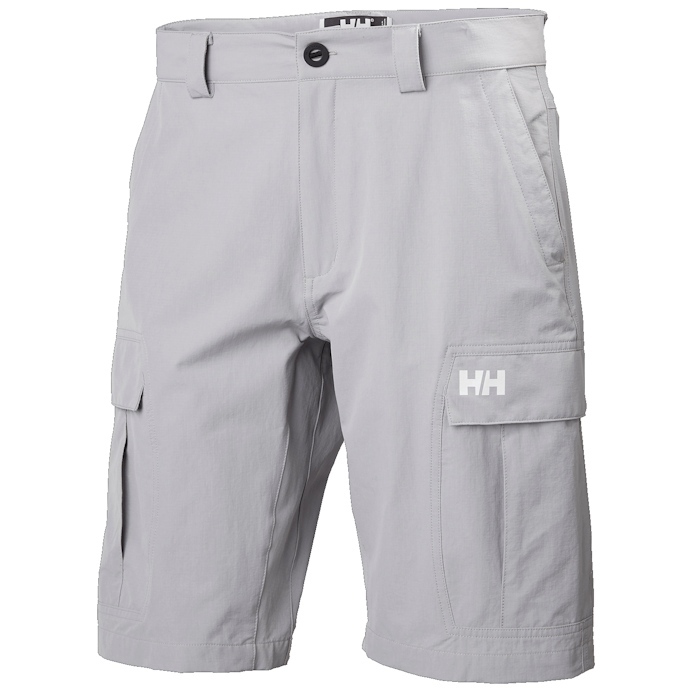 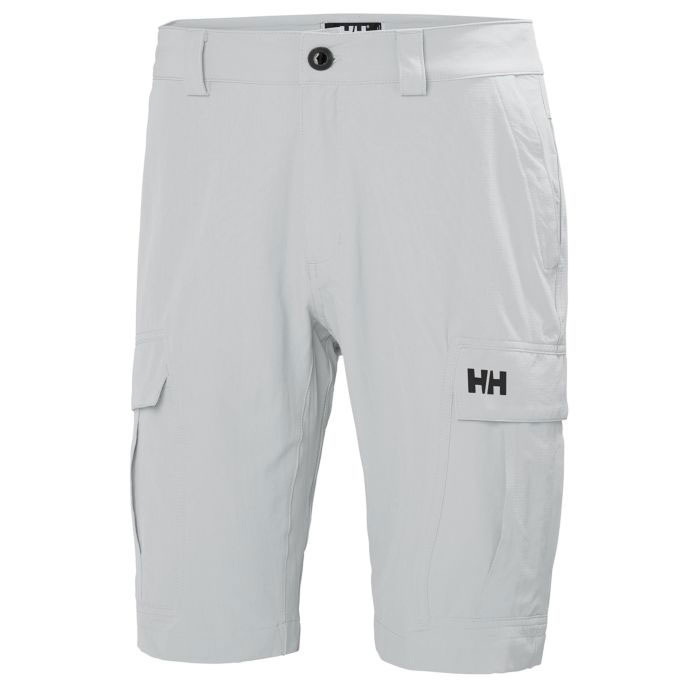 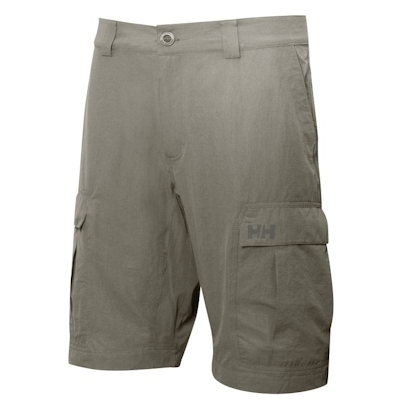 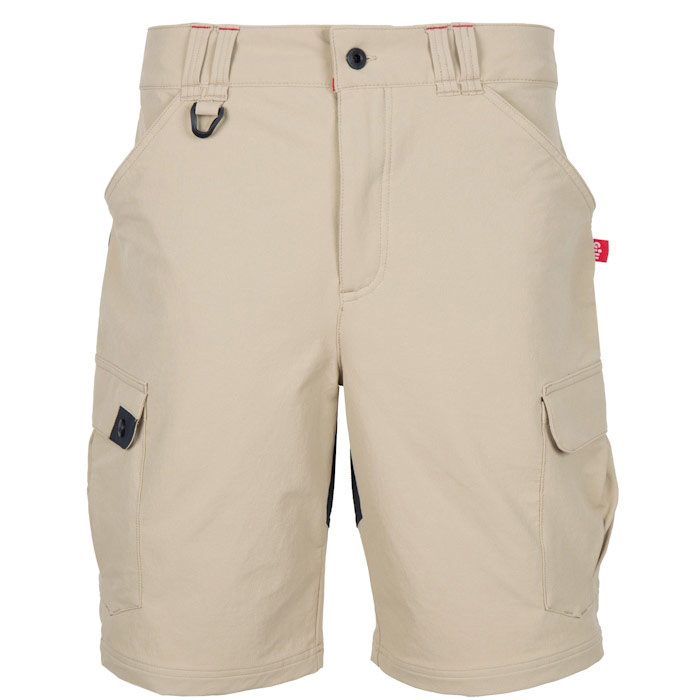 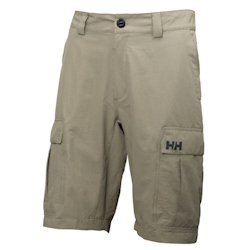 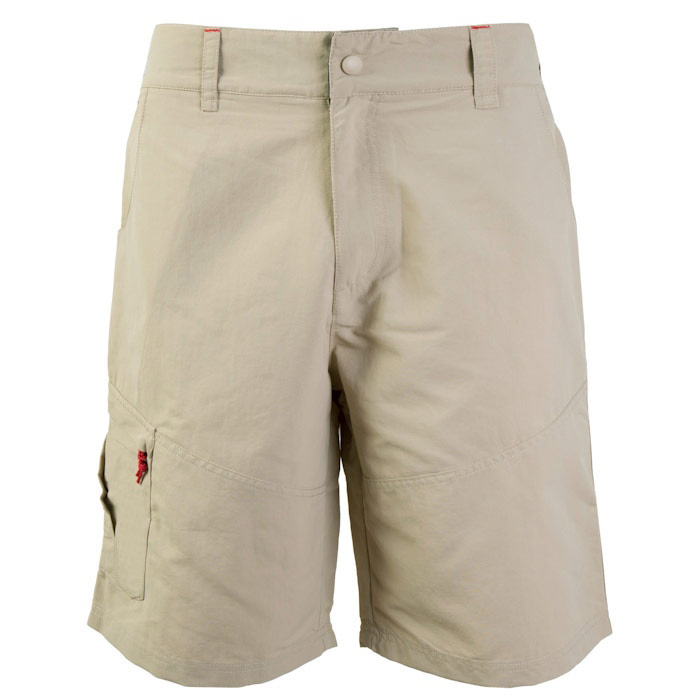 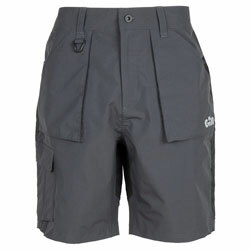 154727 Helly Hansen Men's QD Club Shorts with 10" Seam Helly Hansen 33933 Helly Hansen Men's QD Club Shorts with 10" Seam are classic and versatile shorts with a sporty twist. 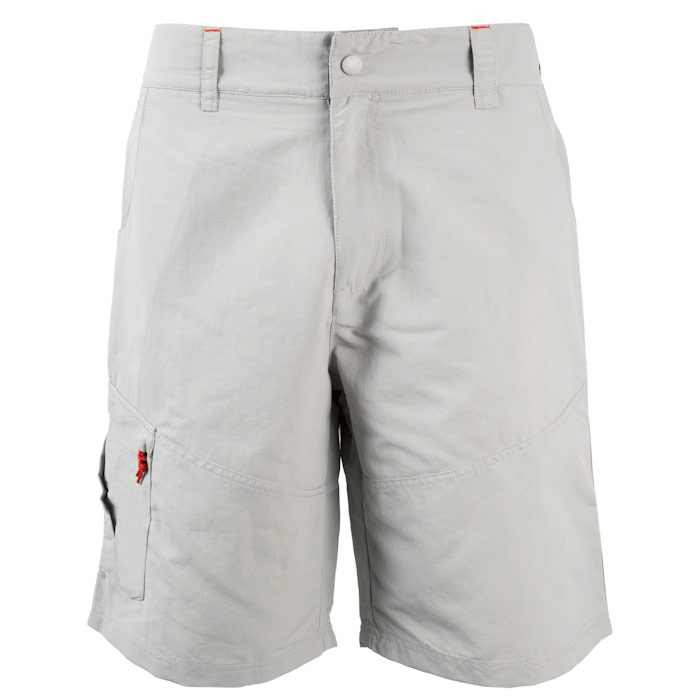 If you are only going to buy one pair of shorts this summer, this would be your best choice.